Always a positive image and a call to be involved in the Caribbean! 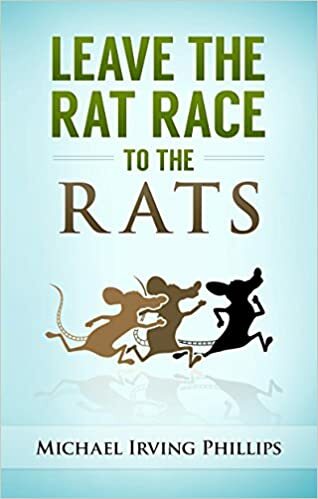 The book is a blueprint for transforming the dismal American ghettos by abandoning the rat race culture for the goodwillism of the Goodwill Revolution. Hot Calaloo is dedicated to informing and involving you the reader in Caribbean issues and keeping the Caribbean culture alive and kicking. We intend to focus on the positive in the Caribbean. In this respect, to the many problems that the Caribbean faces, our emphasis will be on solutions and how overseas West Indians can play a greater role in these solutions. The cute Chiquita is ugly United Fruit Co.
Big up yourself and the Caribbean! Even though man is basically good and has made amazing technological advances, we continue to be mired in wars, poverty, crime and all sorts of social instability. Why? Because our society cherishes and promotes the love of money which is the root of all evil. . This book is an invitation to join the Goodwill Revolution against the addiction, worship and corrupting influence of money. Through this addiction to money, a small rich ruling elite of money- pushers and money-lords have used faceless corporations to buy our democracy, corrupt our institutions, undermine the rights of our workforce, devalue people and manipulate our value system. Do you want to be happy or rich? Shed the brainwashing and seek true happiness of a meaningful life over the phony highs of materialism. Surfside, Florida community, rallys around Haiti - inspiring action by a town with a noble mission! PWP, FINSAC and Port Antonio . --- some quick observations how PWP could help Port Antonio,Ja. For the protection of our Caribbean nations by excercising the right to vote and the influence it gives. Lets not be passive about injustice. Support our friends and attack our enemies, and let them know of our vigilance. Lets keep an eye on them and write and let them know how we feel. UNDILUTED Vol 13 � Jeremiah is Wright, no hatred, no racism, only the truth, but the truth hurts some. Rev Wright is being demonized unjustly. Don't let them intimidate black leaders for telling the truth. Don't take my word. Read for yourself his words in UNDILUTED Vol 13 .